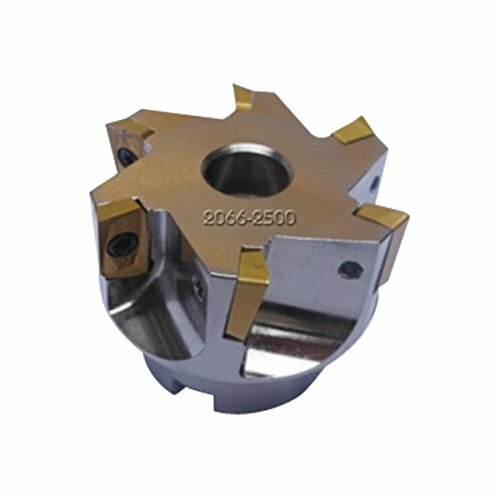 2" X 3/4 Bore 90 Degree Apkt-160408 Indexable Face Mill ~ This 90 major cutting edge angle square shoulder milling cutter uses strong 11 positive rectangular inserts allowing high depth of cut and feed per tooth. ~ Use with 16mm, APKT-160408 carbide inserts which are not included. ~ Height is 1.75". ~ ap is 0.551". ~ 5 Teeth. ~ Uses M4 X 8 screws #2100-0069. 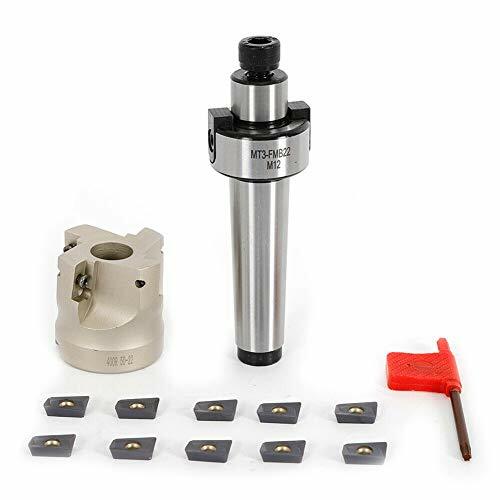 This 90 major cutting edge angle square shoulder milling cutter uses strong 11 positive rectangular inserts allowing high depth of cut and feed per tooth. Use with 16mm, APKT-160408 carbide inserts which are not included. 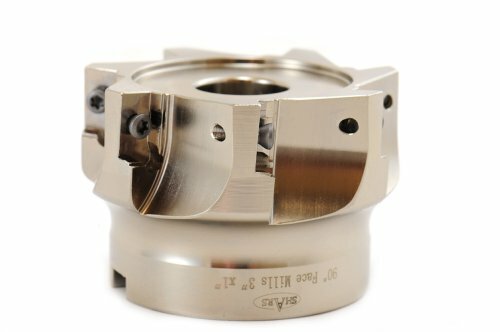 This positive cutter, 45 degrees major cutting edge angle, is fitted with strong 7?positive square inserts. 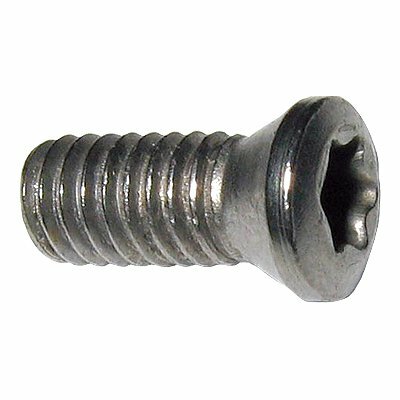 Replacement screw is an M4 X 10 #2100-0074. 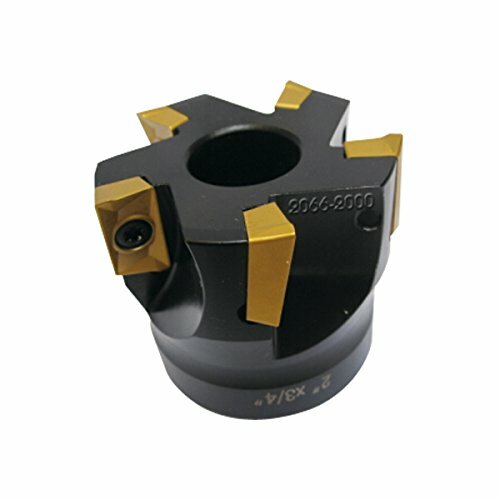 This positive cutter with a 45 major cutting edge angle is fitted with strong 7 degree positive square inserts. Used for plate cutting, hardless insert used for steel meterials. Made of high quality high carbon steel and carbide material, which is durable enough to ensure a long time use. Cutting light, small resistance. Blade can fit a variety of materials. Screw locking, the chip large space, good chip removal. Positive rake 90 right hand cut. 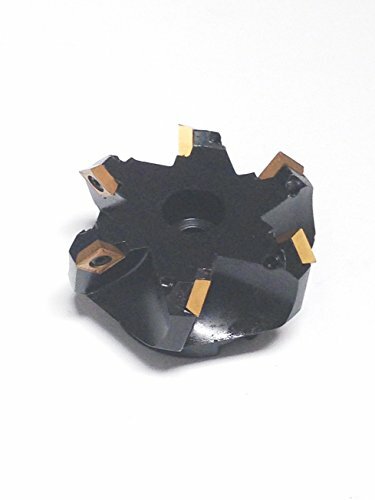 Way Scraper Blade Milling Cutter Bodies Tool Style Code 620 Pack of 5. 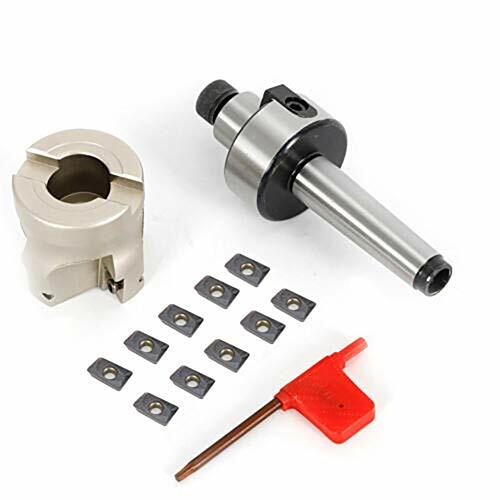 Cutting Diameter: 3"; Arbor Hole: 1"
HHIP 2-1/2 x 3/4 inch bore 90 degree apkt-160408 index able face mill use with 16mm, apkt-160408 Carbide inserts which are not included. 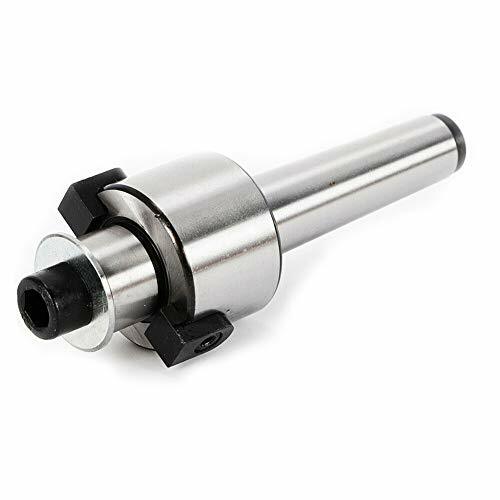 This 90 degree major cutting edge angle square shoulder milling cutter uses strong 11 degree positive rectangular inserts allowing high depth of cut and feed per tooth. Height is 2". AP is 0.551". 6 teeth. Uses M4 X 8 screws #2100-0069. Uses M4 X 8 screws #2100-0069. 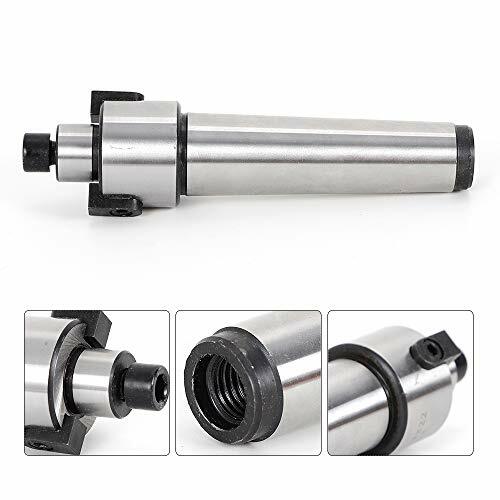 The close pitch, super positive, 45 degrees major cutting edge angle, milling cutter reduces cutting forces and permits high cutting speeds with limited power machines. Use with SEHT-432 inserts # 6017-0432. Replacement screw is an M5 X 12 #2100-0076. 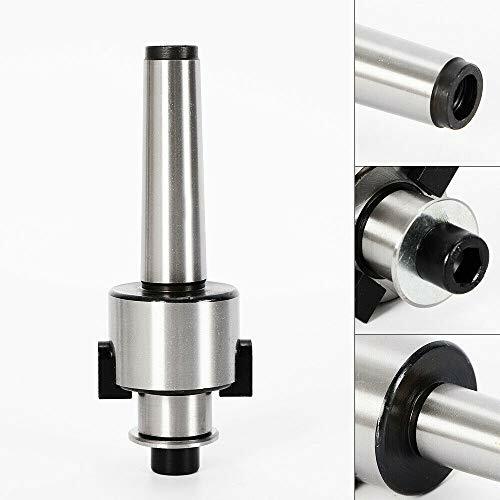 The close pitch, super positive, 45 major cutting edge angle, milling cutter reduces cutting forces and permits high cutting speeds with limited power machines. --Surface more smooth, feel comfortable, appearance nice. --Improve the hardness and endurance of the surface. --Antitrust Precision ground and hand inspected. --Easy to clean, working stable. --Used for plate cutting , Hardenless insert used for Steel meterial . 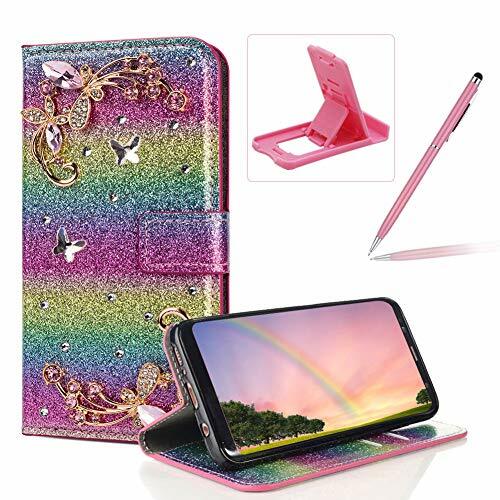 Surface more smooth, feel comfortable, appearance nice. Improve the hardness and endurance of the surface. --Antitrust Precision ground and hand inspected. Easy to clean, working stable. --Used for plate cutting , Hardenless insert used for Steel meterial . Improve the hardness and endurance of the surface. Antitrust Precision ground and hand inspected. Used for plate cutting , Hardenless insert used for Steel meterial . 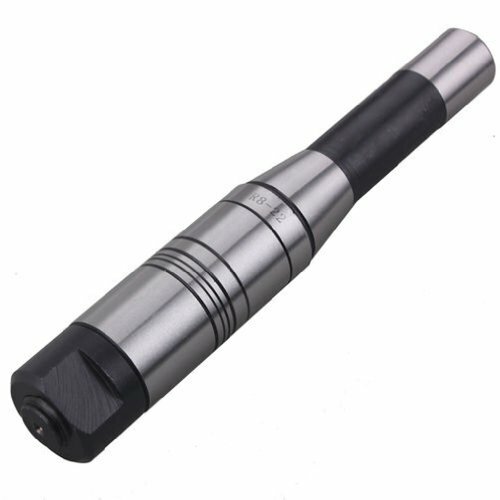 Made of high quality high carbon steel and carbide material, Surface more smooth, feel comfortable, appearance nice. Easy to clean, working stable. M3 X 6.5 Screw ~ Use with indexable tools. ~ Keep a few on hand so you don't run out. ~ Use with S2 wrench. Keep a few on hand so you don't run out. M2.5 X 5 Screw ~ Use with indexable tools. ~ Keep a few on hand so you don't run out. ~ Use with T8 wrench.